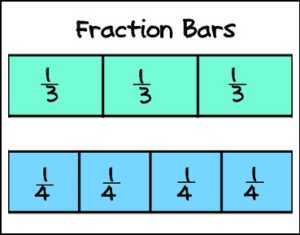 Are you in need of visual fraction models for your upcoming unit on fractions? These can be quite expensive to purchase, so print off this document instead! The visual fractions in this document are perfect for learning to add, subtract, or comparing fractions! This document comes with color and black and white fractions, one whole through twelfths. Fractions are represented in bars and circles!